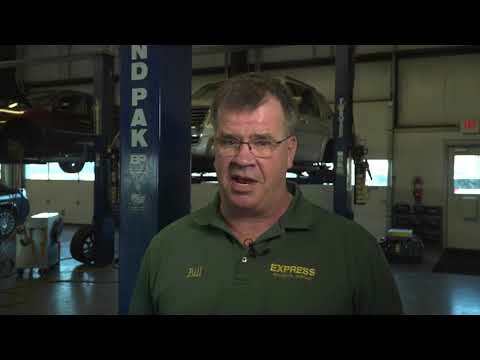 Express Transmissions would like to welcome you to our website's collection of informative and entertaining automotive videos. 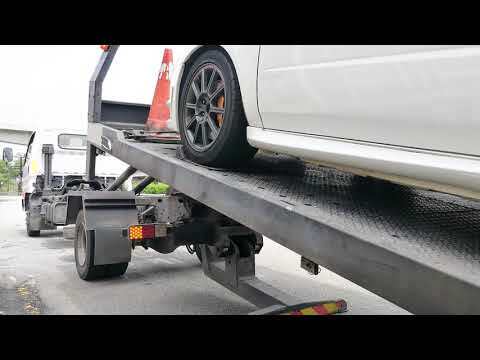 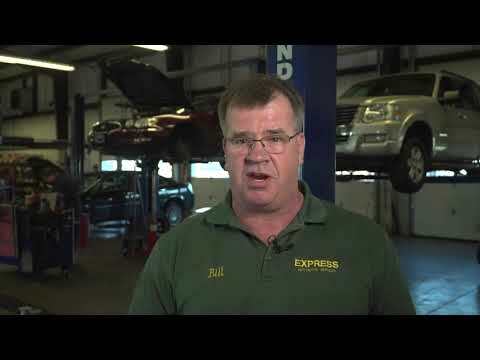 Express Transmissions hopes that all of our customers in Toledo and the surrounding Lucas County area find these videos useful. 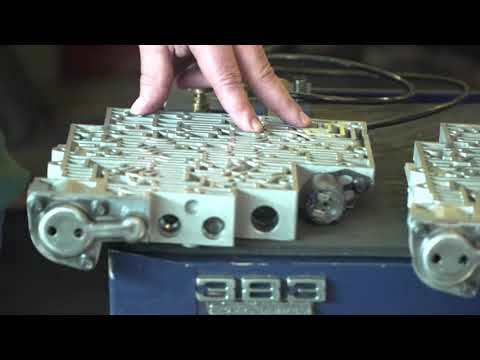 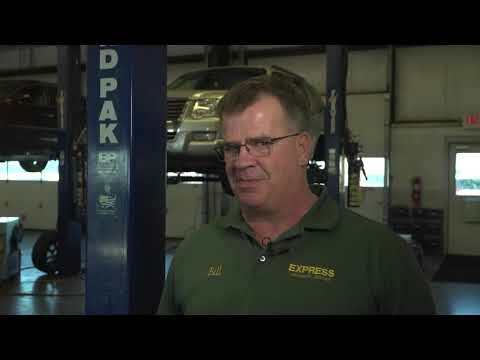 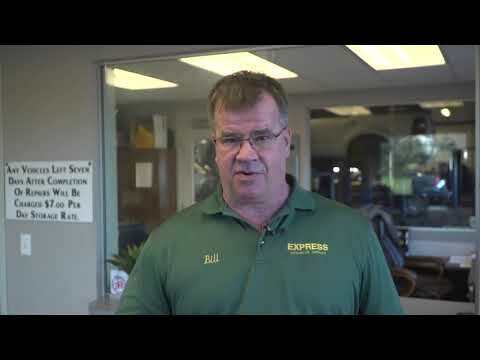 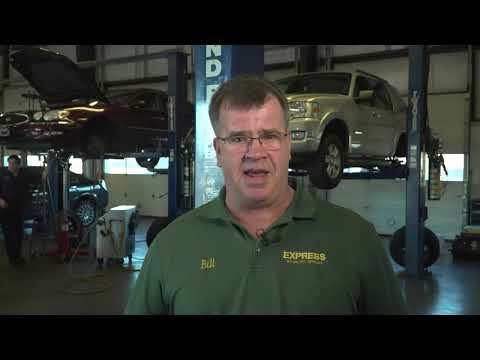 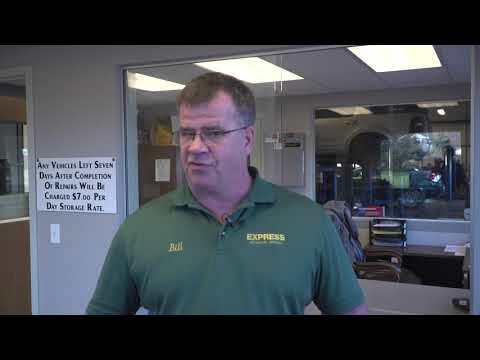 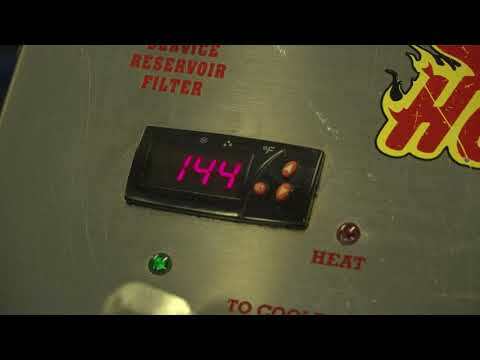 Express Transmissions welcomes you to our collection of videos featuring our owner Bill Wilson. 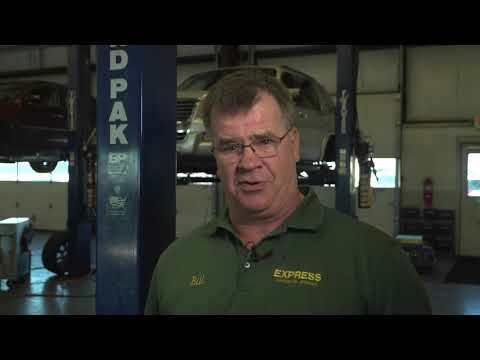 In the videos below Bill shares his expertise on various aspects of transmission repairs, services, and maintenance.